We facilitate the well-being of animals using sound science and ethics to investigate and promote the best animal care and management practices. May 15-16, 2019 - CAWS Symposium: Scholarship Applications Extended and Due March 11th, Registration Open! Our Mission: To promote animal welfare through science-based information and education to advance socially responsible decisions concerning animal care. 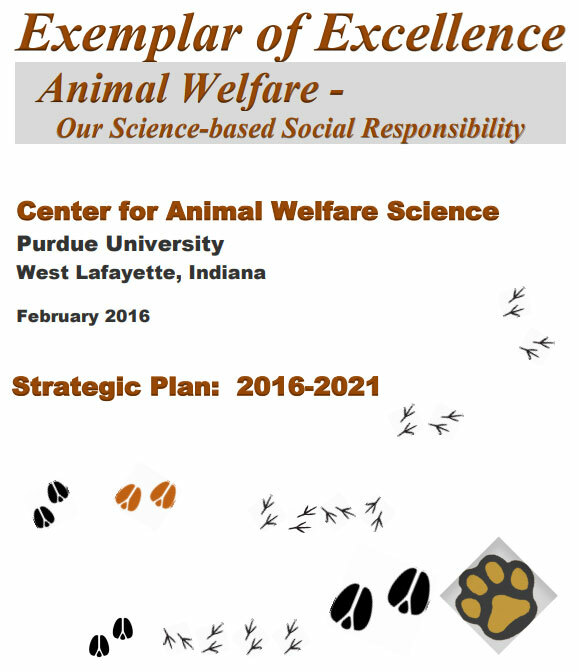 Our Goal: To facilitate interdisciplinary collaborations in order to identify animal welfare challenges, strategies to alleviate them, and education to aid implementation. "Unlocking the Difference: Increasing Access and Building Capacity to Ensure Innovative Solutions to Emerging Animal Well-Being Challenges"